Must be 21 years of age with valid photo ID. Back 40 Bar & Grill - Open 7AM - 11AM. Breakfast, lunch, and dinner. 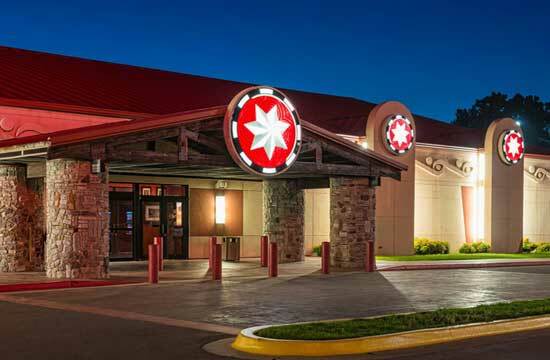 Cherokee Casino Sallisaw is located at intersection of U.S. Highway 59 and Interstate. 40. Best lines and Live Betting on all sports! 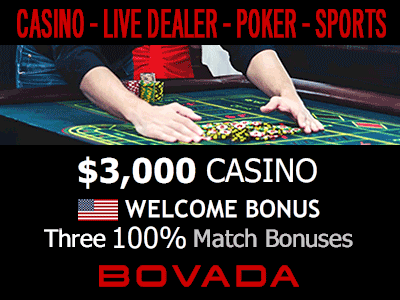 And the most betting options anywhere! U.S. players welcome.